"I can't speak for all dogs. Not all dogs are alike. have the same experiences. . . ."
Squirrel is not like most dogs. Born a stray, she must make her own way in the world, facing busy highways, changing seasons, and humans both gentle and brutal. Her life story, in her own words, is marked by loss, but also by an inspiring instinct to survive. And when it seems she will roam the woods and country roads alone forever, Squirrel makes two friends who, in very different ways, define her fate. 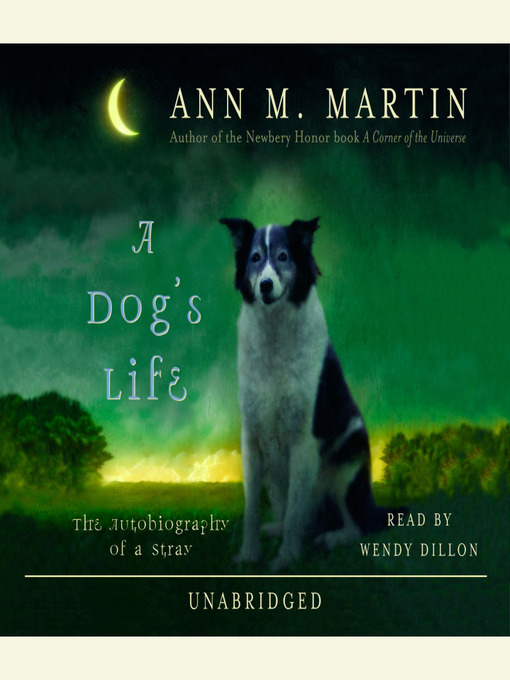 At once heartrending and hopeful, Ann Martin's exquisite story of a dog's life is told with her trademark grace and insight.